Both products are virtually invisible. Both are easily removed and cleaned. 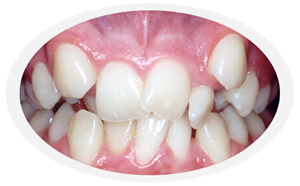 Both are custom fit to a patient's teeth & are non-invasive. Both can be used by patients who are allergic to metal. Both must be worn all day (remove when eating, drinking, brushing, etc...). 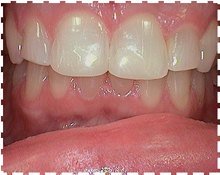 Both adjust teeth in very small increments through phases. 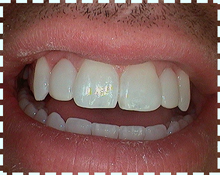 Treatment length & Results for both will depend on your goals and your dentist's recommendations. Treatment and pricing are dependent on your aesthetic goals and the amount of treatment needed to attain those goals. Limited treatment is approximately $2500 to $3000. 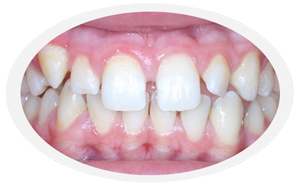 Full treatment can range between $4000 and $5500. 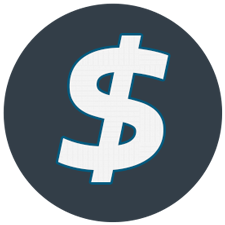 Cost will vary depending on your specific needs. 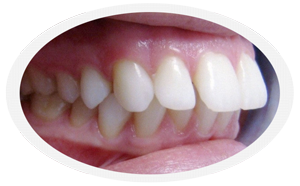 As an added bonus, professional teeth whitening can be included at no cost as well. 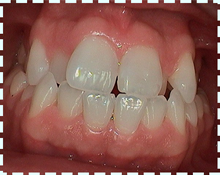 We'll also be happy to check if your dental insurance (if any) covers Clear Correct. 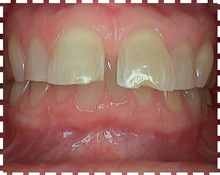 Treatment Can Take anywhere from 3 months to 2 years. 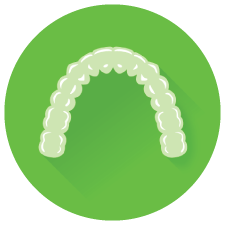 Periodic Appointments are Necessary to Check Progress & Evaluate Next Phase of Aligners. 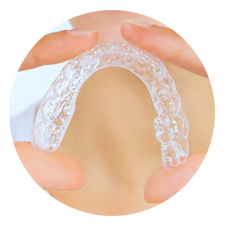 Failing to Wear Aligners as Instructed will Show Poor Results and Waste Time & Money!